Beacon Drive-In Theatre 2404 S Division, Guthrie, OK Gate opens at 8 p.m. and the movie starts at dusk (about 9 p.m.). 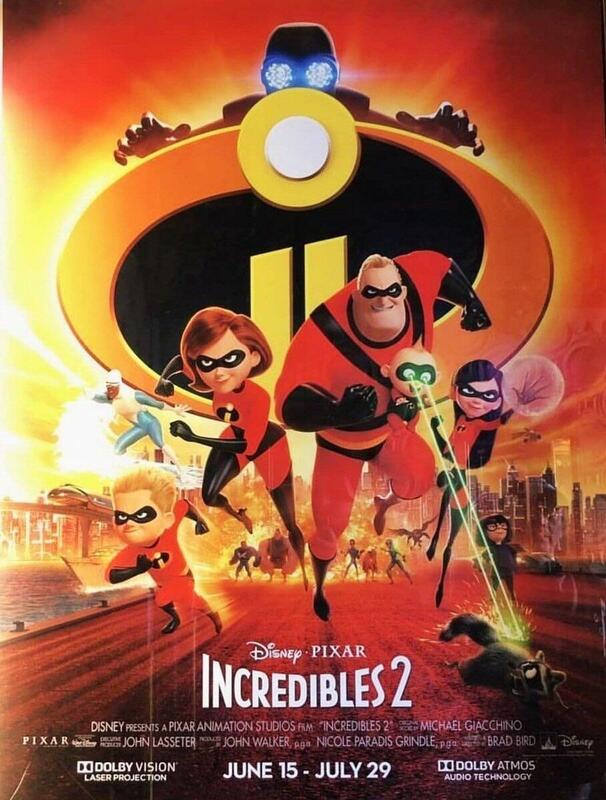 The movie showing is Incredibles 2. Admission is covered by St. Monica Parish. Please pick up a stamped card in the Narthex following Mass July 14 & 15, or come by the Parish Office July 16-19. Cash only concession stand will be available.